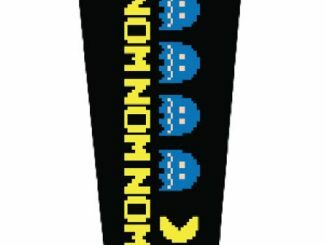 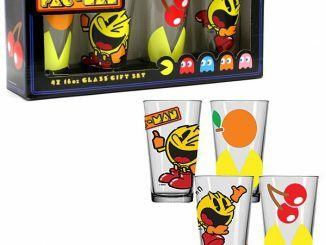 Pac-Man fans will enjoy this Pac-Man Cold Change Pint Glass. 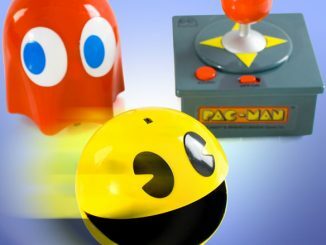 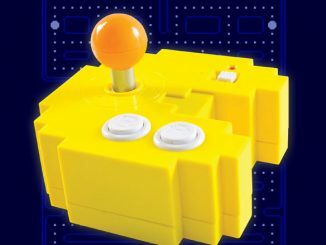 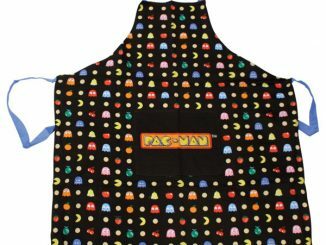 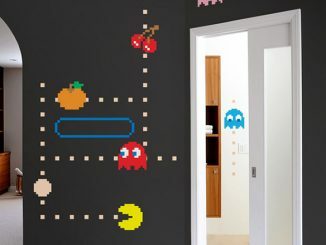 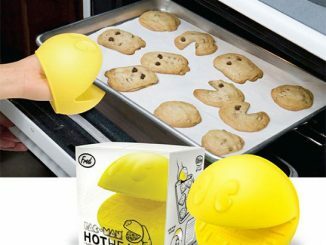 It’s a great way to celebrate the crazy-popular Pac-Man video game! 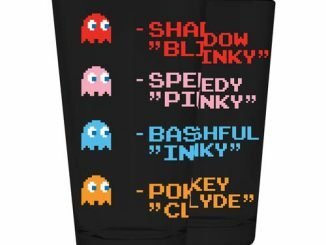 This Pac-Man Cold Change Pint Glass features a blank white Pac-Man game, but adding cold liquid is like inserting a coin, because the characters show up on the screen! 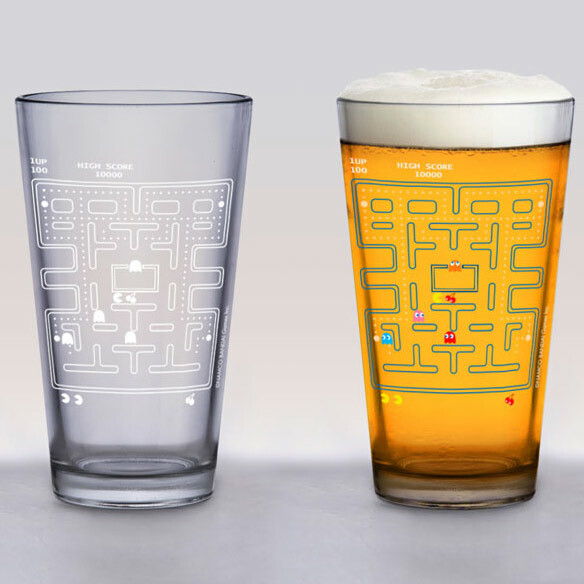 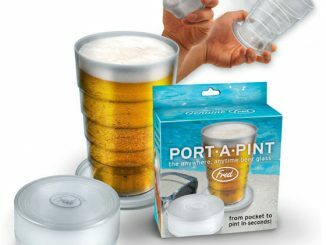 It’s like you’re playing Pac-Man every time you take a drink. 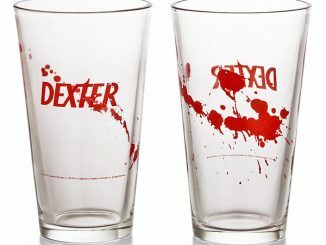 This is sure to become your favorite pint glass. 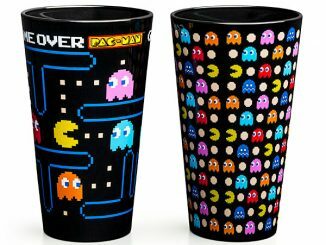 It will quench your thirst and help you get your Pac-Man fix. 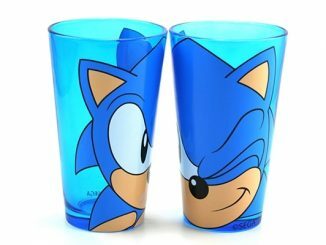 Only $8.99 at Entertainment Earth.